Pregnancy after the age of 40 can be a tough and sometimes touchy subject. Any pregnancy after age 35 is considered “geriatric” in the medical community and that is never a term we women enjoy hearing towards ourselves especially in our thirties and forties! Doctors can seem discouraging while you may also feel like your friends and family are doubtful about your abilities as an older mother. Can you still have a viable, healthy pregnancy after 40? While there are many risks that come with becoming pregnant later in life, you don’t need to panic. 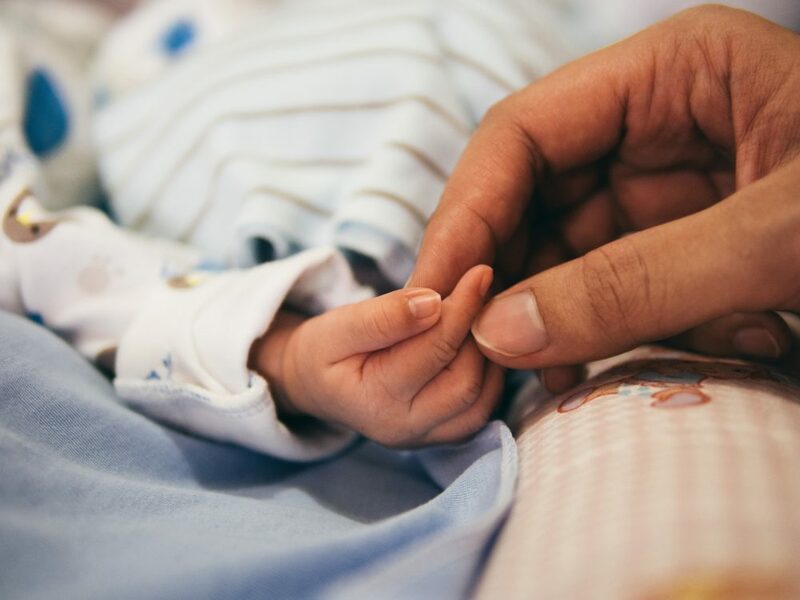 Whether this was planned or a surprise, we’re here to offer a little encouragement and insight on maintaining your and your baby’s health during this time. In any pregnancy, prenatal care, or your medical care while pregnant, is important no matter what. But with a late-life pregnancy, your doctor will likely want to keep a closer eye on you than their younger patients. Jenny Volkert, a Boston mom of two, remembers a lot of ultrasounds. Most women get one at 8 weeks to validate the pregnancy and another at 20 to check anatomy and gender. Jenny recalls, “Everyone gets a 20-week scan, but I also got one to make sure that all the right parts were in the right places, plus genetic testing at 10 weeks and a test for Down Syndrome and trisomy or three copies of a chromosome.” Your midwife or OB-GYN will keep a close eye on your health and look out for any of the common risks and complications for women over 40 that we’ll discuss later in this article. As women, we are born with every single egg that we will ever possess. As opposed to men, our body doesn’t make any more. So, as time goes on, we lose more and more eggs and they become older, slower and less fertile. Because of this, the egg that become fertilized after 40 have a higher risk of birth defects, genetic abnormalities and also a higher chance of miscarriage. Don’t let this scare you. Placenta Praevia, where the placenta develops in the wrong part of the uterus. High blood pressure or gestational diabetes. Higher possibility of twins or triplets. All that means is your prenatal care is all the more important to a healthy pregnancy for you and baby. 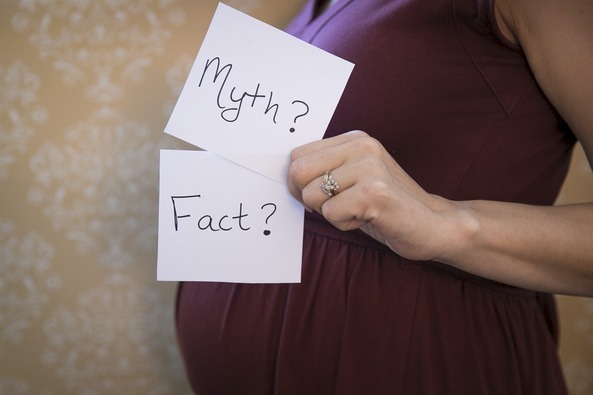 While frequent visits with your doctor heighten your chances of having a healthy baby, it doesn’t guarantee anything. Babies who are born to mothers over 40 have a higher chance of genetic conditions such as Down Syndrome. There are tests available to discover if this is in fact a possibility and diagnostic tests such as chorionic villus sampling and amniocentesis. If you are in fact worried about any of this health care professionals suggest arranging to have genetic counselling, where a specialist counselor talks to you about your family, about what might or might not happen with your baby, and about how you might handle the situation. While all of this may sound scary or overwhelming, remember these are all just possibilities. 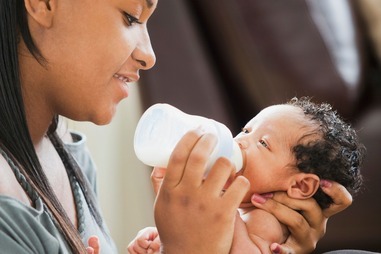 There are many women who have children later in life with no complications throughout their entire pregnancy. If you are in fact worried, remember to lean on your doctor. He or she will be able to give you all the information you need and will hopefully be able to calm your fears. Listen to your doctor and trust your body. One of our volunteers recently had a woman in her forties come in for a pregnancy test. She asked the woman if she wanted to be pregnant. The woman mentioned that this was not a planned pregnancy but she wasn’t sure how she felt. When the test came back negative, the woman started to cry. She admitted that she guessed she really did want to be pregnant. Many women have experiences just like this one and they can be difficult to cope with, especially alone. Please remember, we are always here for support, a listening ear and as a friend.